Why Buy Lincoln Certified Pre-owned Vehicle? 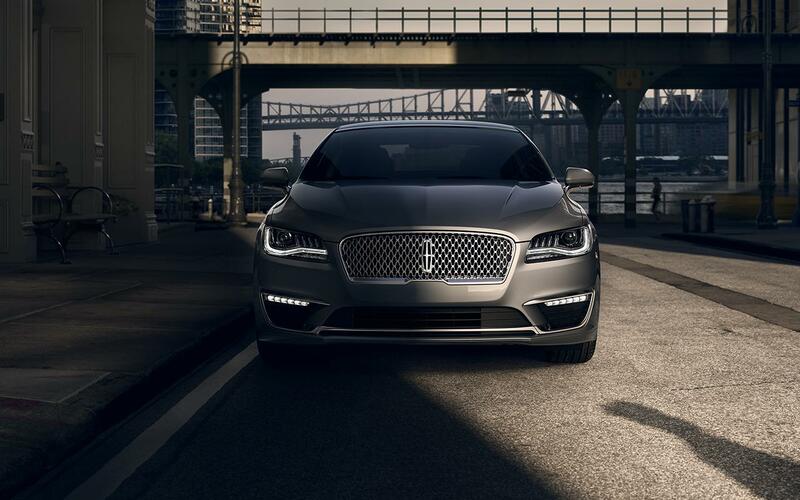 In order to qualify as a Lincoln Certified Pre-Owned vehicle, each vehicle must pass a stringent 200-point inspection. Factory-trained technicians recondition or replace any component that does not meet program standards. Ask your dealer for a copy of the vehicle inspection checklist. Enjoy the confidence of our comprehensive warranty, which gives you coverage on more than 1,000 components, included with every Lincoln Certified Pre-Owned vehicle. Ask your dealer for warranty details. Enjoy the open road without distraction with our complimentary roadside assistance that is available 24 hours a day, 7 days a week, 365 days a year. As part of our 200-point inspection, a vehicle history report is run to identify any vehicle that doesn’t meet our standards. ΩSee your dealer for limited-warranty details.